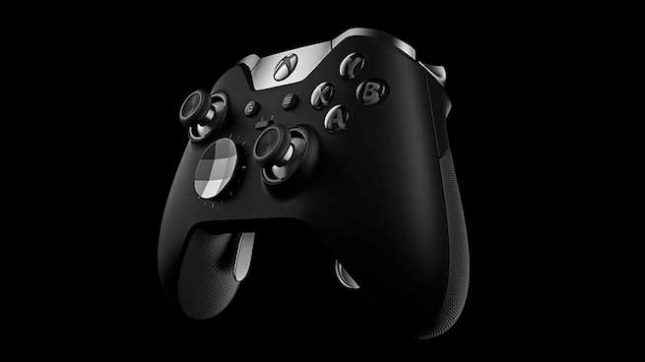 A new leak has shed more detail on what Microsoft is cooking up with the Xbox One Elite Controller 2. Word is that the new controller is more of a refinement to the original than an all-new design or reinvention of that original. The Elite Controller 2 is codenamed Spider and will add a USB-C charge port, a charging dock with a locking mechanism like the Apple MagSafe design, and tension control for the joysticks. The new controller also gets an expanded trigger lock that is three-stage compared to the two-stage trigger lock the original controller offered. Keep in mind that all these details are rumor at this point, Microsoft has offered no official word on what the controller will offer. One tidbit that the rumor doesn’t mention is Bluetooth connectivity. Many fans of the current elite controller were not happy that Bluetooth was lacking. Rumors have suggested that the Elite 2 would have Bluetooth, but this latest rumor makes that unclear reports Comicbook.com. There has been no indication so far of a possible launch date for the new controller. It’s also not clear how much the controller might cost. We expect pricing to be in line with the current controller’s price point.